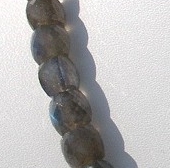 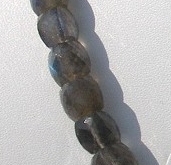 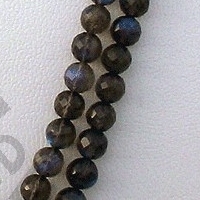 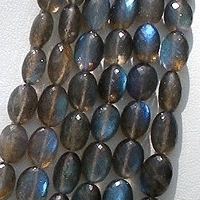 Labradorite Blue Fire Gemstone is a precious gemstone with a Feldspar substance and is also called Spectrolite. 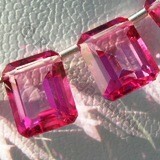 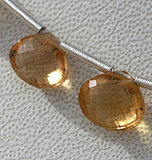 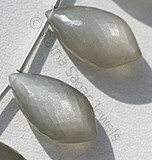 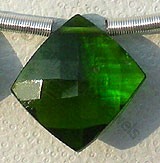 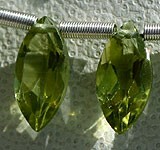 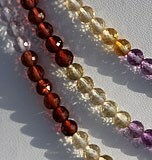 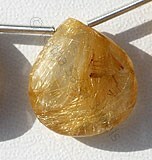 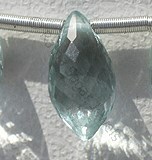 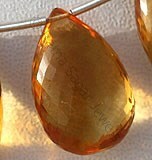 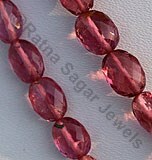 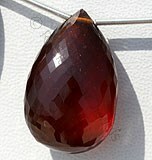 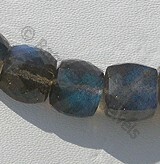 Depending on the size of the stone, its color is usually from off-white to black, or a glowing blue to natural green. 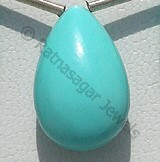 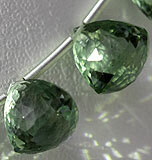 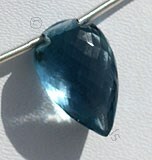 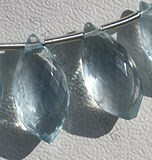 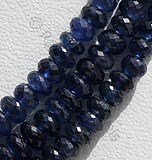 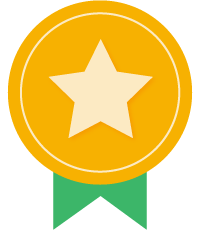 Those shades of lighter blue or green are widely used for creating precious jewelries. 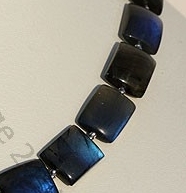 The signs of using Labradorite gemstone dates back to 1770 where it was discovered in Labrador region of Canada, after which it came into limelight during Second World War in Finland, when it was referred as Spectrolite, which is considered as the high quality of Labradorite. 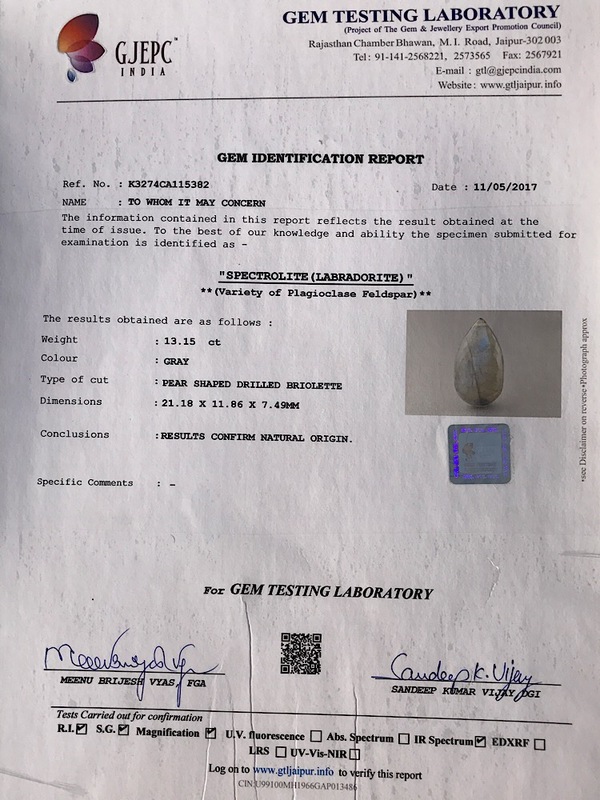 However apart from being extracted in Labrador it is also found in India, Africa, Romania, several parts of United States of America, Australia, and few other places. 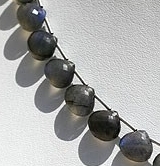 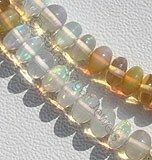 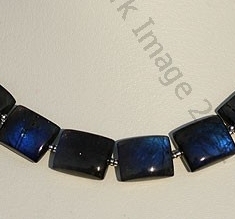 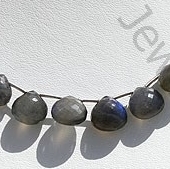 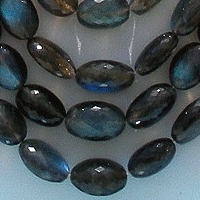 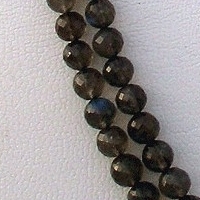 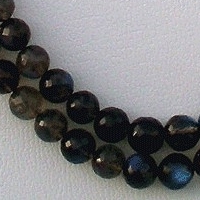 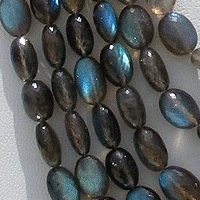 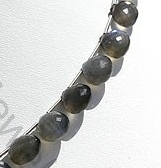 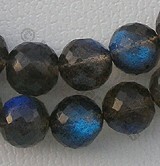 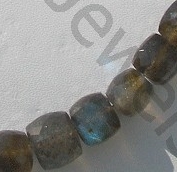 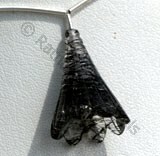 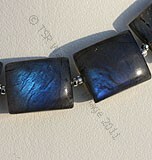 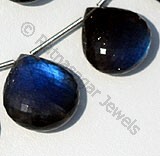 Labradorite is also considered as the Temple of Stars due to its vibrant colors. 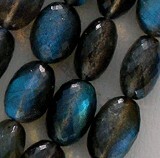 In current Scenario Labradorite is one of the most preferred gemstones which are used for making jewelry items especially bracelets, rings and necklaces. 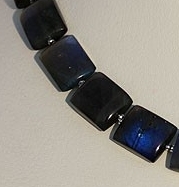 The only place where you get a fabulous collection of Labradorite Blue Fire gemstone beads is Ratna Sagar Jewels- a place that has a team of several people who are skilled artisans in the field of gemstone industry. 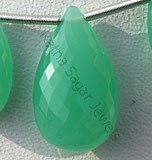 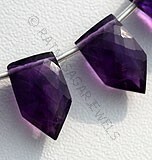 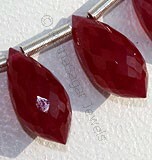 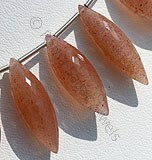 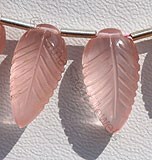 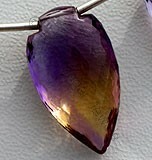 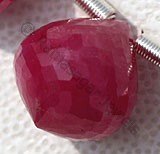 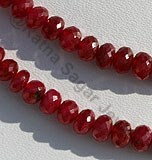 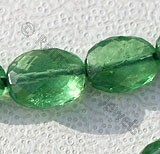 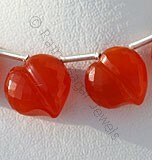 Their online collection of this gemstone is amazing and you will definitely want to have as many jewelry items as possible.